﻿Rev. 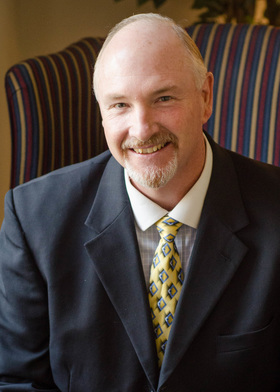 Foskey is the President of Baptist Institute of America and Seminary and also serves as one of the professors. He is the Pastor of Corinth Baptist Church in Loganville, GA where he has served on staff since 1978. During these years, he served as Youth Pastor and Associate Pastor. Rev. Foskey received a BS in ​Theology from Baptist University of America in 1980 and a MMin from Baptist Institute of America and Seminary in 2015. He currently serves on the Board of Directors of Macedonia World Baptist Missions and the Board of Directors of Citizen’s Impact. Dr. Stroup is the Dean of Seminary at Baptist Institute of America and Seminary and also serves as one of the professors. He earned a PhD and MABS from Piedmont International University and a BS in Pastoral Ministries from Baptist University of America. Dr. Stroup serves on the board of the Barrow Ministry Village and as the Chaplain of the city of Carl, Georgia. Dr. Stroup has been in the pastoral ministry for 30 years. 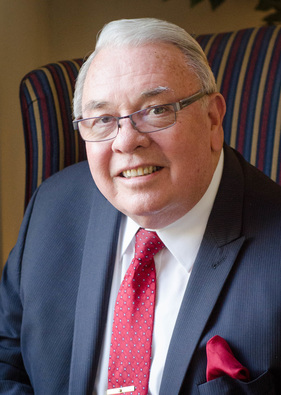 Dr. Richards founded Baptist Institute of America and Seminary in 2006 and served as the President for over a decade. He now serves as a representative for BIA as he travels preaching in different churches. He pastored for over 50 years serving in six different churches. In 2017, he retired from pastoring Corinth Baptist Church in Loganville, GA, a position he filled since 1972. He received a BA from Antioch Baptist College in 1969 and a masters degree from Covington Theological Seminary in 1985. Dr. Richards also received two honorary doctorate degrees from Gwinnett Hall Baptist College in 1975 and Trinity Baptist Seminary in 1987. He previously served as president of Macedonia World Baptist Missions for 26 years. 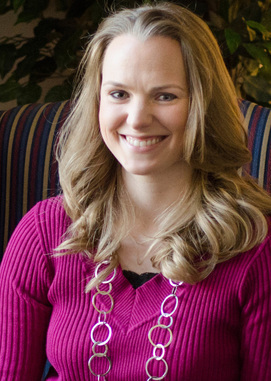 Lindsey serves as the Office Administrator at Baptist Institute of America and Seminary. She oversees admissions, registration, student communications, promotions, and any other office responsibilities. She has served on staff at BIA since 2010. Lindsey earned a BA in Sacred Music from Pensacola Christian College in 2009 and is also a piano teacher. Baptist Church in Carl, GA.
Geometry and Honors Algebra II at Loganville Christian Academy; she has taught Gifted Algebra I, Gifted Math in 7th and 8th grades, Gifted Social studies and Language Arts in Georgia Public Schools. She has over 16 years teaching experience. Dr. Cloud earned a B.Th from Bethany Bible College in Dothan, AL; MBS from Bethany Theological Seminary in Dothan, AL; M.Min from Atlantic Baptist Bible College in Chester VA; MABS and Ph.D from Piedmont University. He is the Senior Pastor of Hatcher Baptist Church in Dillwyn, VA where he has served since 1998. Jonathan earned a Bachelor degree from Bob Jones University in Greenville, SC; MDiv from Luther Rice Seminary in Lithonia, GA; Dmin (abd) from Liberty Baptist Theological Seminary in Lynchburg, VA. He served as a Senior Chaplain, U.S. Army Battalion and Interim Brigade Chaplain. He is a graduate of Clinical Pastoral Education and many other counseling enhancement programs through the U.S. Army. Dr. Shaylor earned Bachelor degrees in Bible and English from Bob Jones University in Greenville, SC; MRE (and DRE candidate) from Temple Baptist Theological Seminary; DD at Shiloh Bible College. He has completed MEd studies in Counselor Education at University of Georgia in Athens, GA. He has done additional graduate studies at University of Chattanooga, Georgia Peabody College of Vanderbilt University, and Baptist University of America in Decatur, GA. He has over 50 years of pastoral experience and has planted churches in South Carolina, Florida, and Georgia. He has taught at Macon Bible Institute, Baptist University of America, Shiloh Bible College, Antioch Baptist College and Seminary, and Atlanta Baptist College.